GSB Life Sciences is one of the life sciences Service Company offering software tools and databases services to government agencies, pharmaceutical and biotechnology companies and academia across the globe. 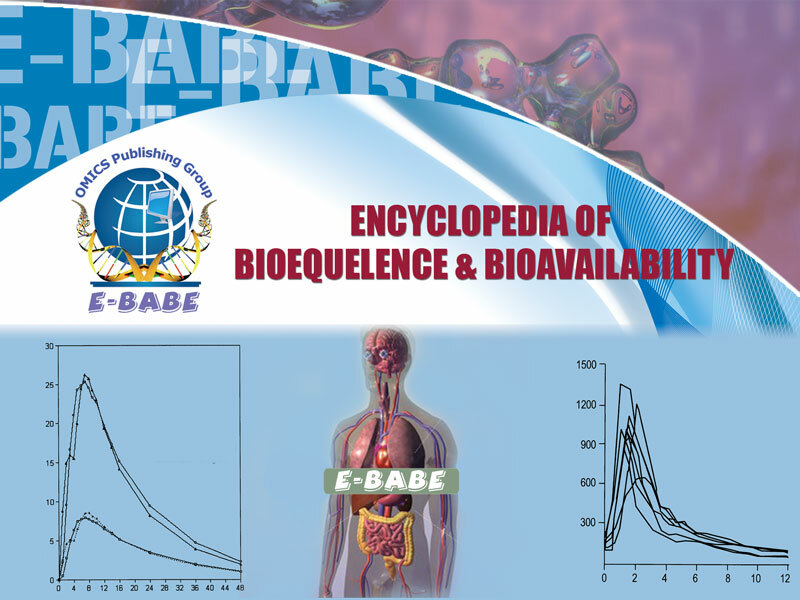 Bioanalytical methodology database: Over 5,000 bioequivalence and bioavailability methods available to all most all of the drugs for routine use in pharmaceutical industry. Analytical methodology database: Over 5,000 analytical methods available for all most all of the drugs for routine use in pharmaceutical industry.